Creating customer communication flows will never be the same. 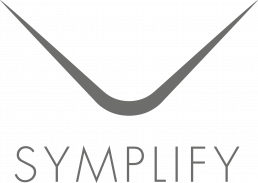 We’re thrilled to announce that Journeys now is available in Symplify. In Journeys, you can easily create and overview your communication flows to manage the expectations from your customers. Let your creativity flow mirror your communication flow! What do you want to achieve? What touchpoints do you have? Read more or explore Journeys on Expertise.